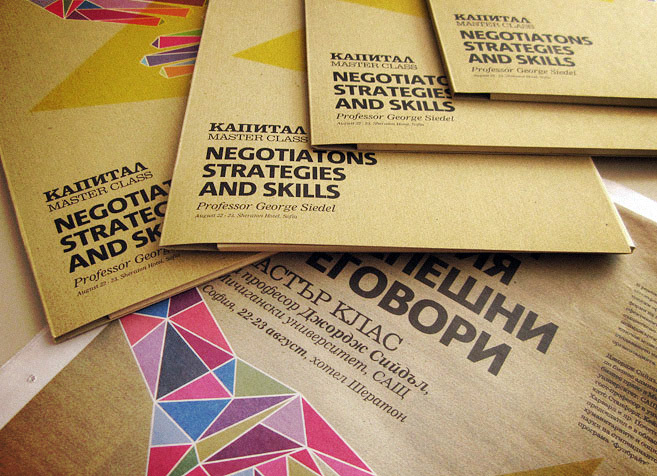 Design of a poster that announces a new serie of Master Classes Capital Weekly started organizing. The print was published in the newspaper and also we did some folders, badges and other visual identity stuff for the event. It went pretty nice, although it was high business oriented.